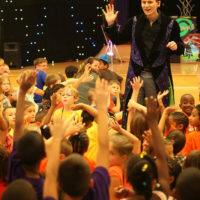 Magic themed events are the perfect themed event to bring wonder and excitement to guests of any age! 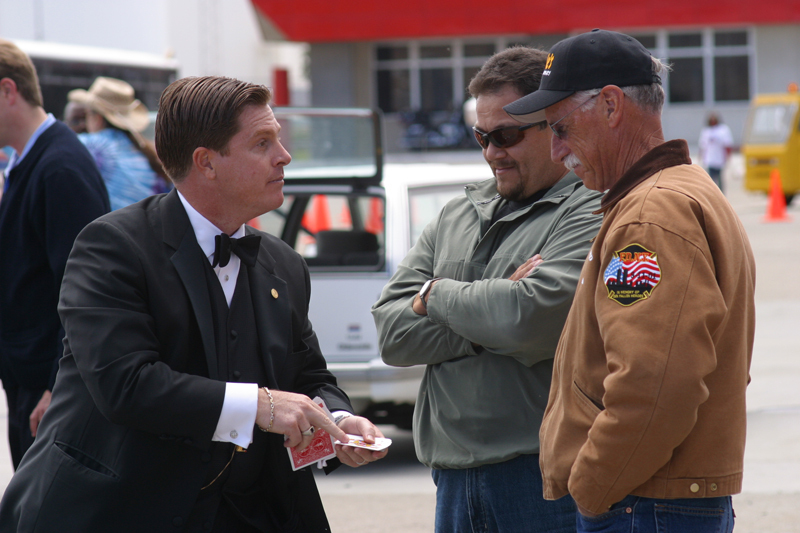 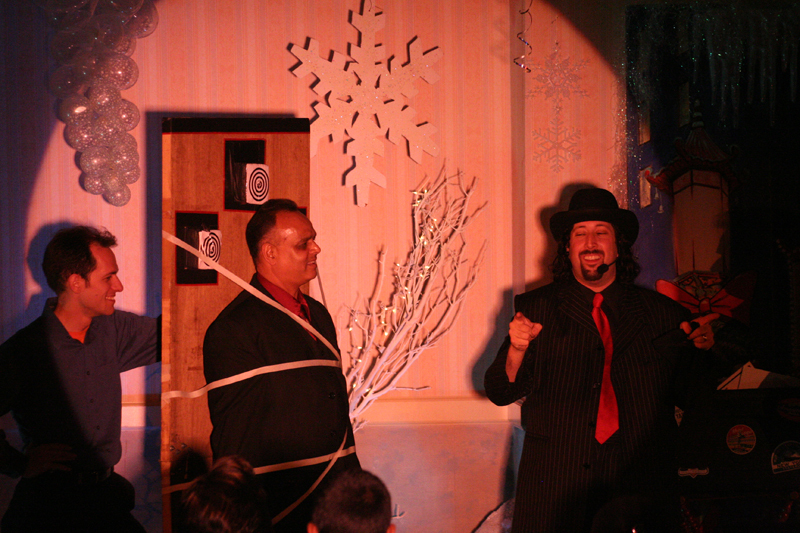 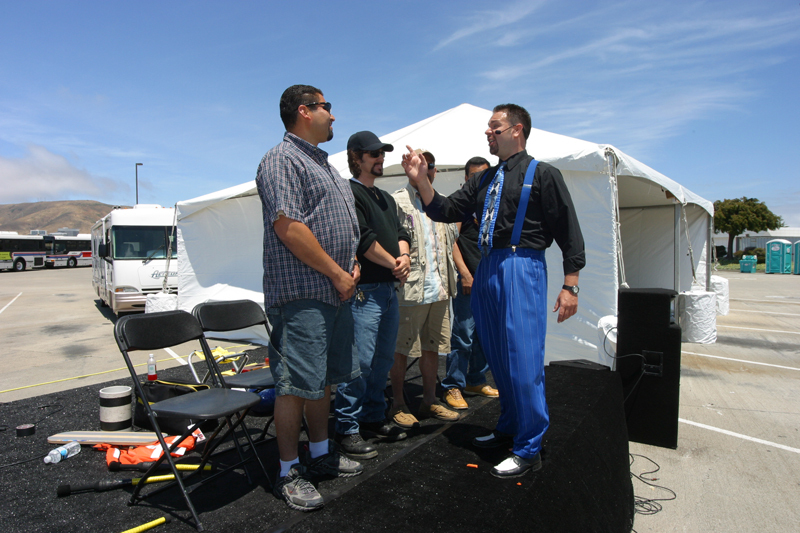 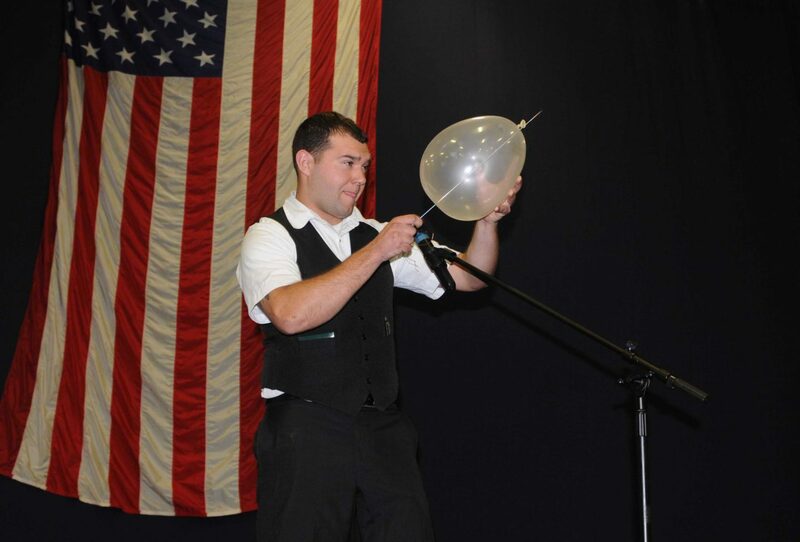 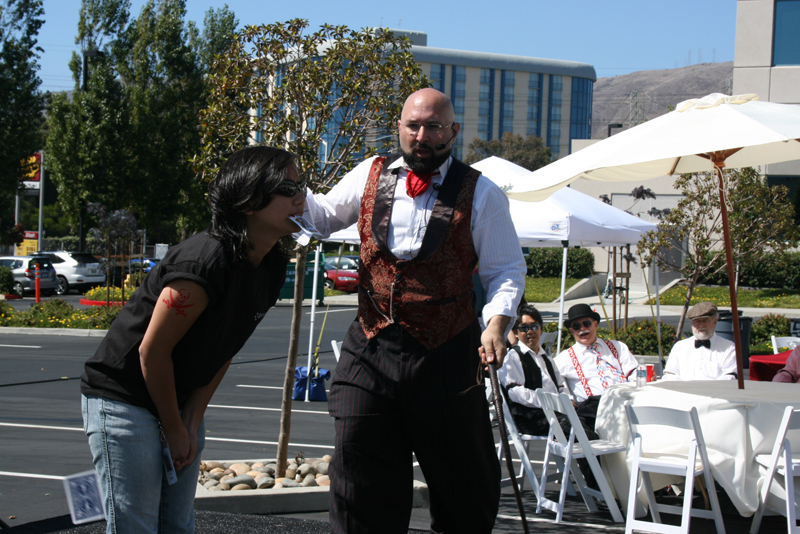 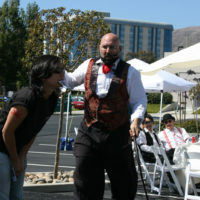 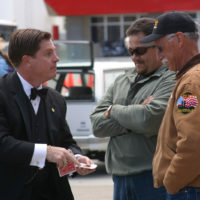 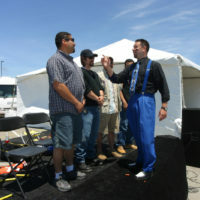 Our nationally recognized magicians have performed at events of all varieties all across the the country. 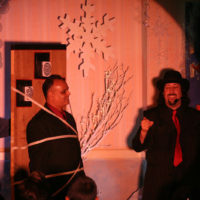 The Inspire team transforms event spaces into magic show galas with unique decorations and props. 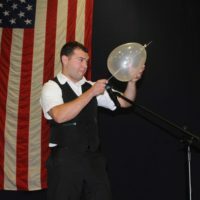 Top hats at every table feature balloon bunnies jumping out or laser balls inside, black, gold, and silver balloon arches fill doorways and fog machines create a magical atmosphere. 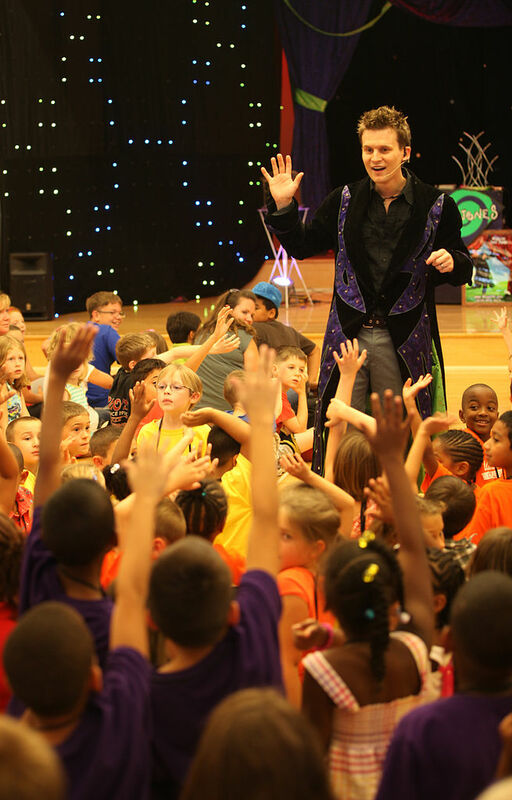 Your guests will leave with a special magic themed goodie bag and a memory to last a life time!